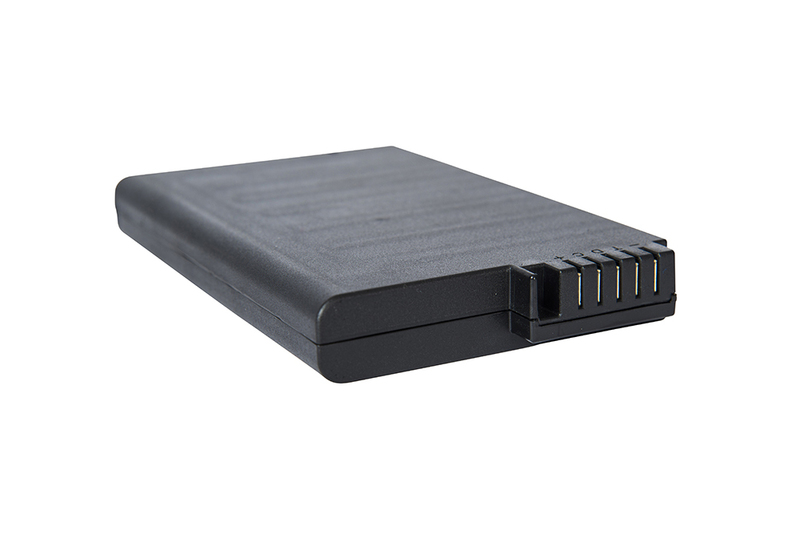 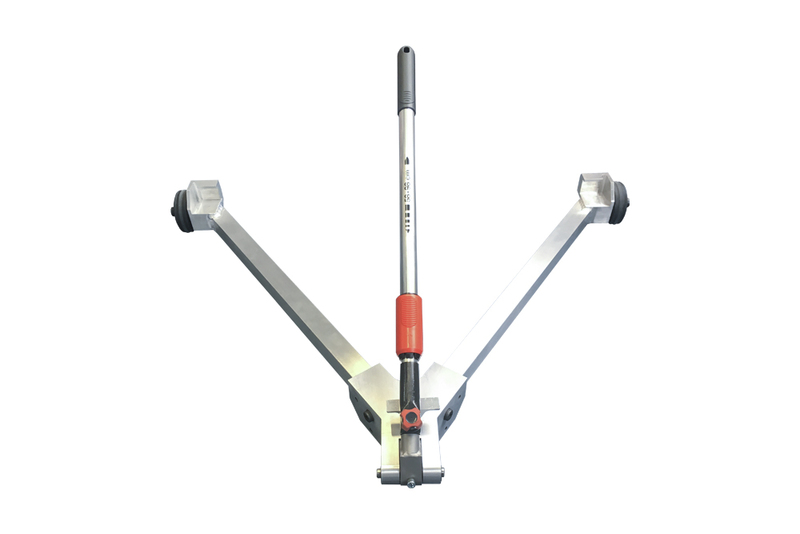 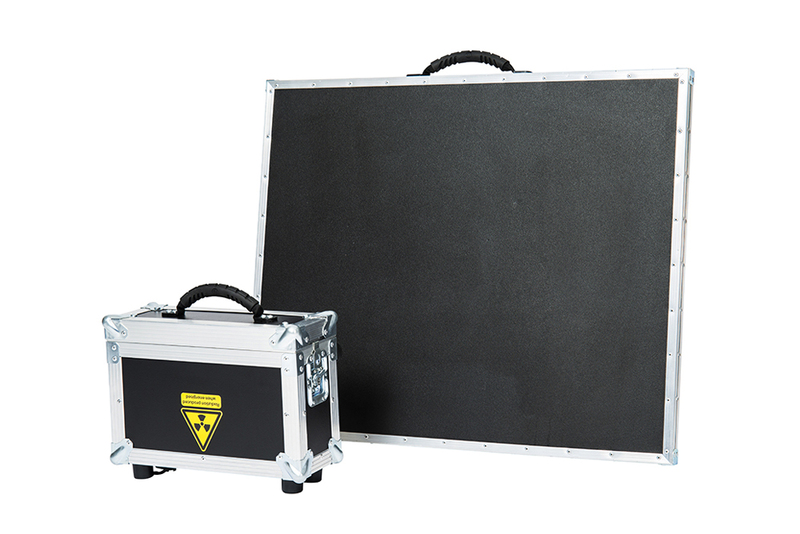 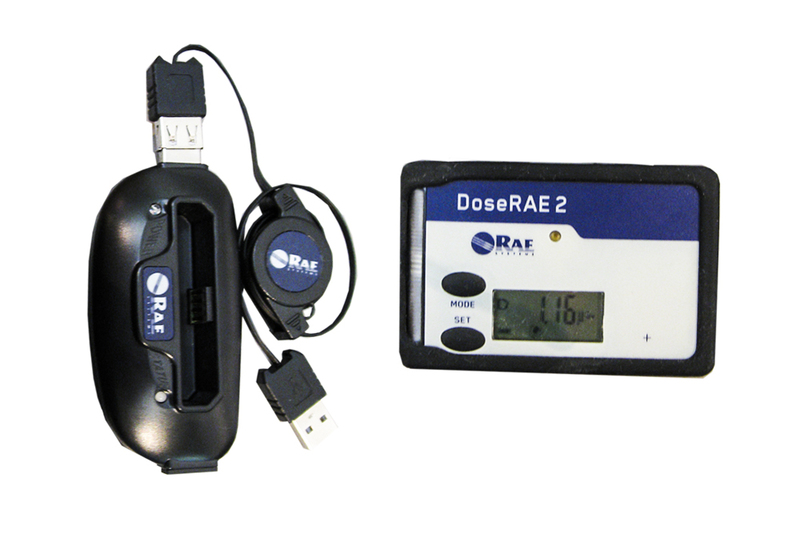 We can offer a wide range of accessories and spare parts for use with our 3DX-RAY portable inspection systems. 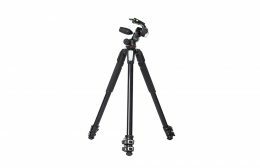 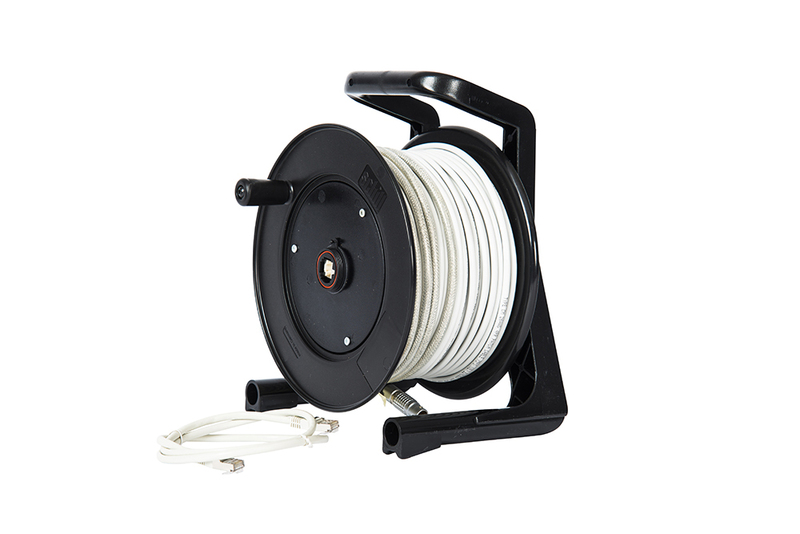 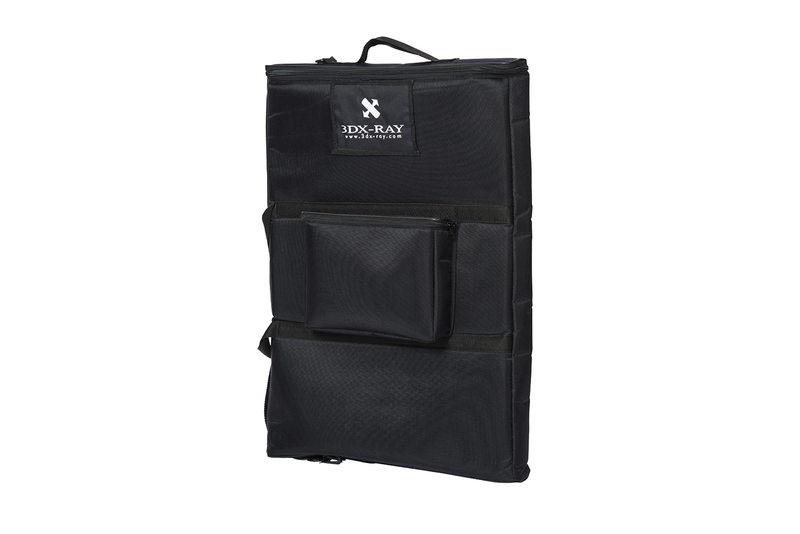 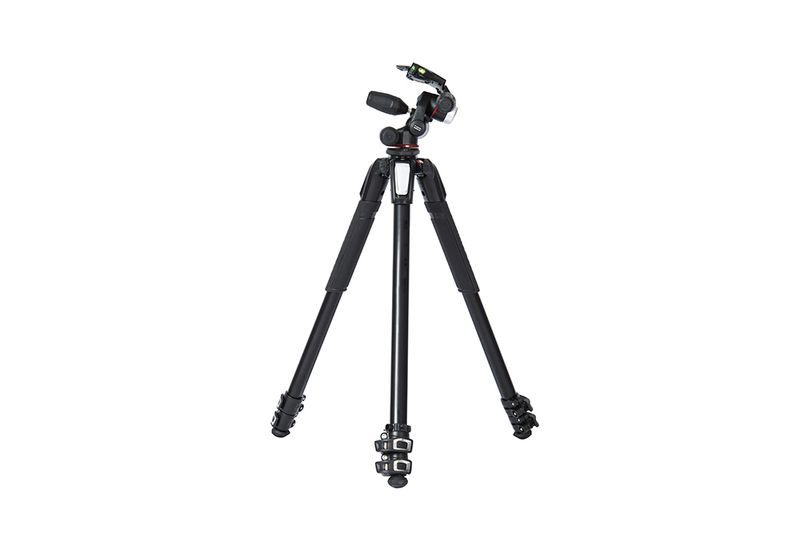 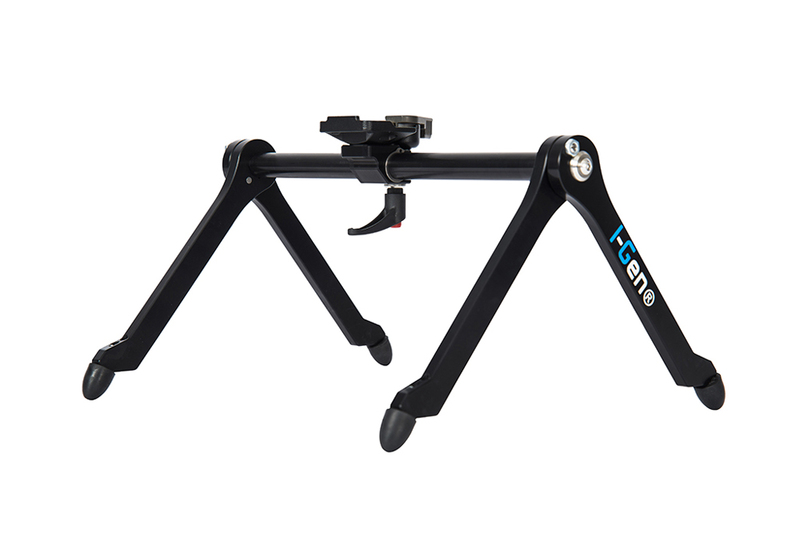 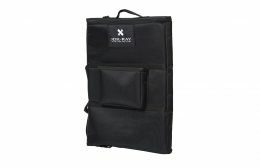 The products available include cable sets, tripods and carry cases. 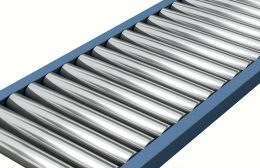 We can offer powered or unpowered rollers for 3DX-RAY conveyor systems. 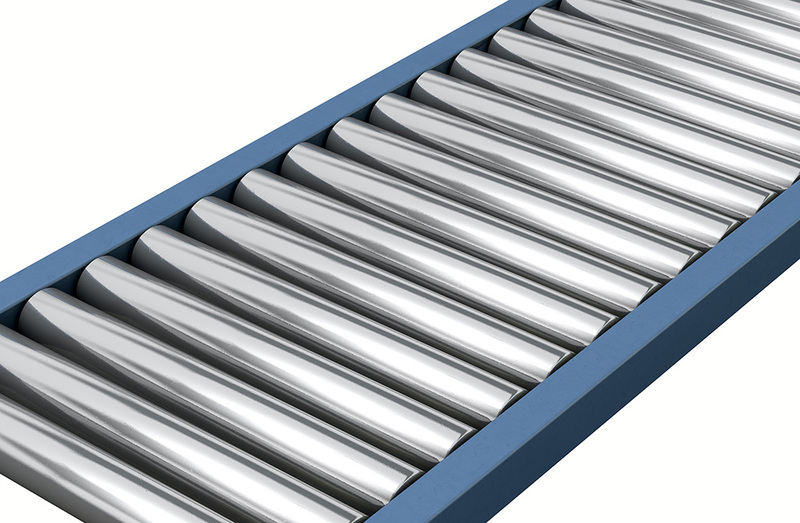 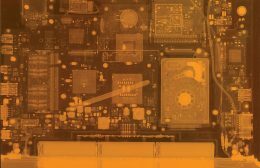 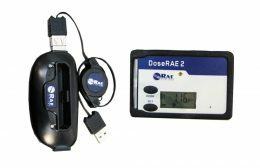 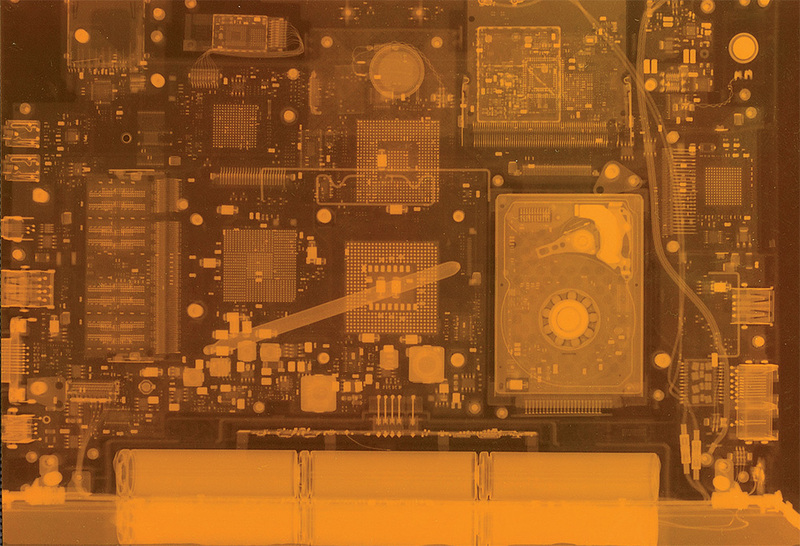 Please contact us to discuss your requirement for accessories for our conveyor x-ray inspection systems.